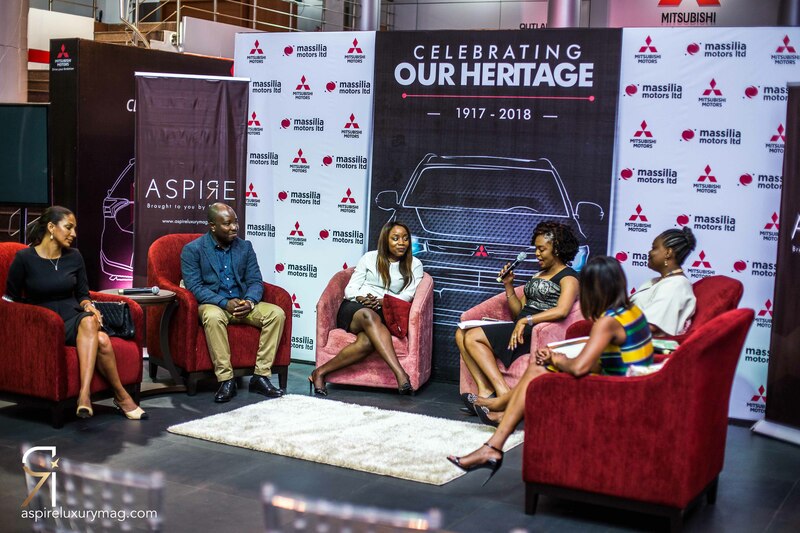 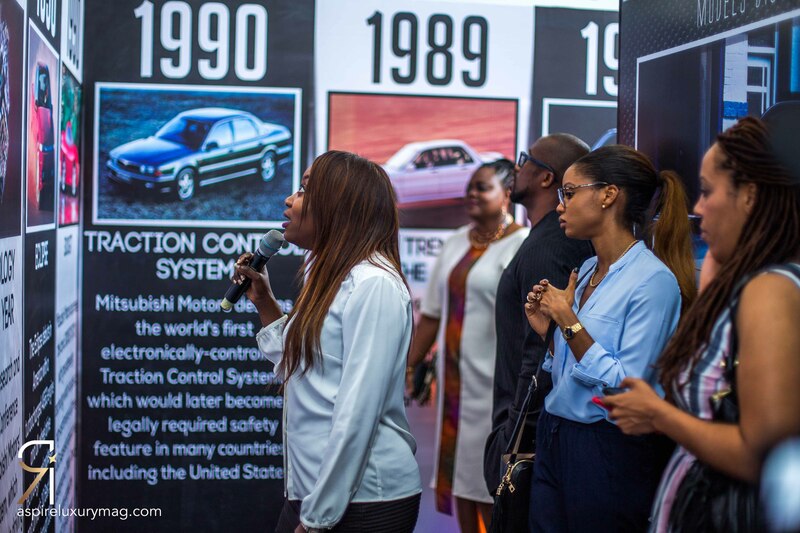 ASPIRE Luxury Magazine in partnership with Mitsubishi Motors, Japan’s oldest Automotive manufacturer, in celebration of over 100 years in existence, hosted a panel discussion themed Building a Heritage Brand on Wednesday, August 29th and Day 3 of the Heritage Week event at the Mitsubishi Motors Showroom – Adeola Odeku, Victoria Island Lagos. 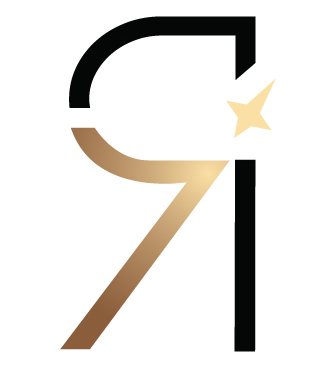 ASPIRE Luxury Magazine is dedicated to highlighting the unique stories, craftsmanship and successes of authentically home-grown and African influenced premium and luxury brands; facilitating an ecosystem that ultimately drives engagement and commerce. 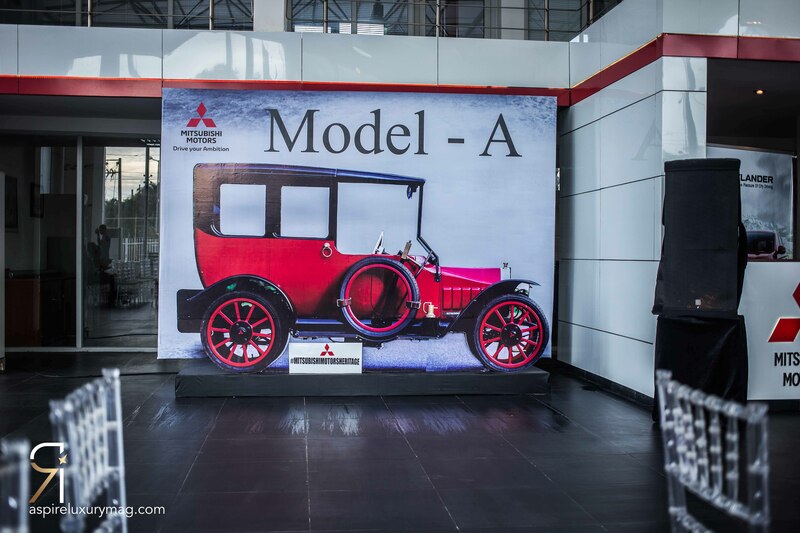 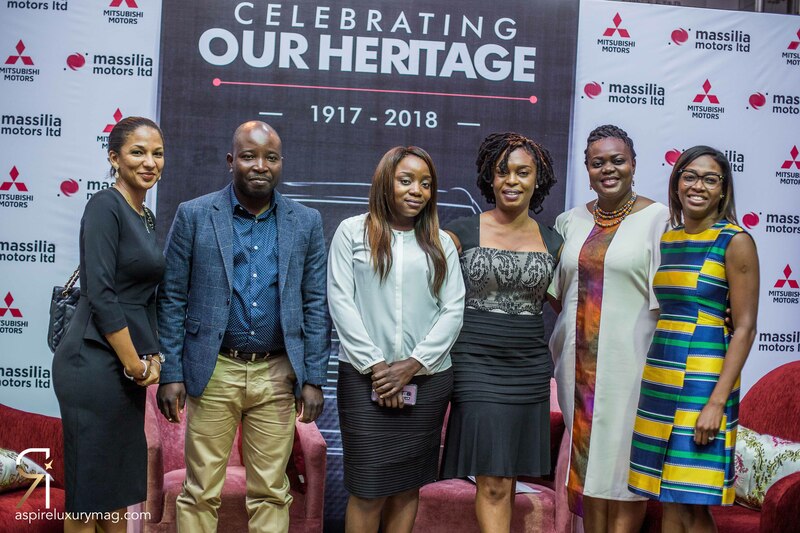 In 2016, Massilia Motors (a joint venture consolidated under the CFAO group) became the sole distributor of Mitsubishi Motors in Nigeria. The hugely successful Mitsubishi Motors Heritage Week centred around the brand’s strong heritage, taking visitors on a journey through time from the Model-A manufactured in 1917, to the pioneering 4-wheel-drive PX33 in 1936, the start of electric mobility R&D in 1966, numerous engineering innovations and endless demonstrations of ability and reliability through racing. 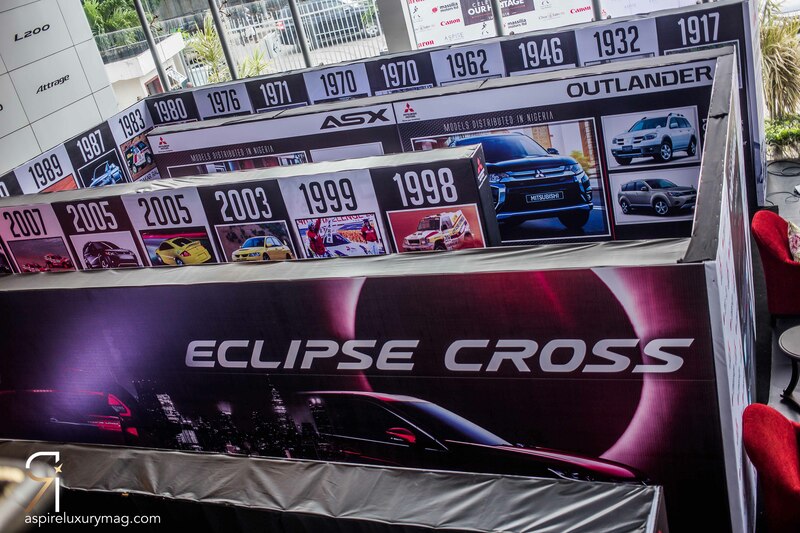 Hosted by Mitsubishi Motors x ASPIRE, the panel discussion was an enlightening and thought provoking session with the panelists representing diverse companies and industries such as consumer goods, financial technology, banking, automomobiles, banking and oil & gas. 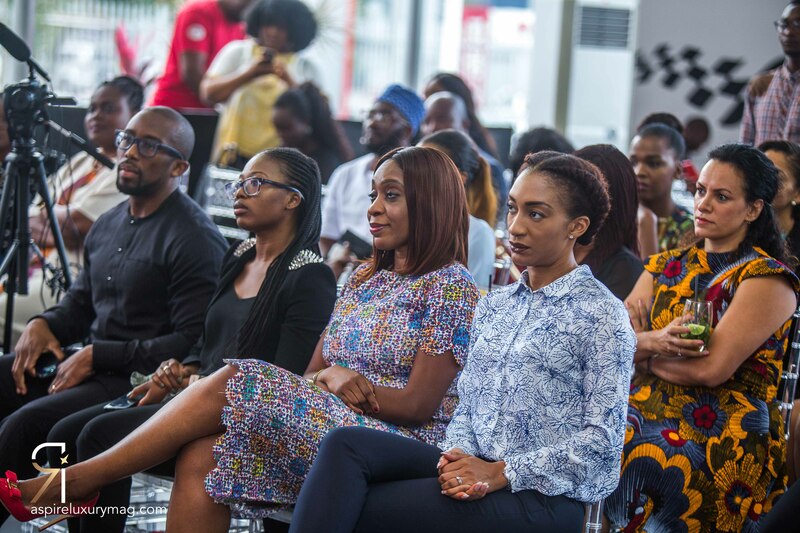 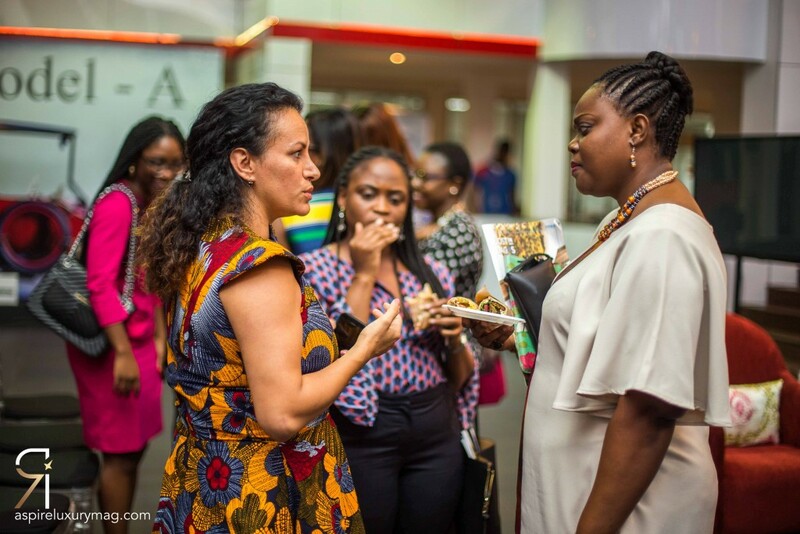 The engaged audience was representative of several new, growing and established companies comprised of marketing and communications professionals as well as CEOs and business managers. The panelists were Nwando Ajene Head Marketing Services, Nestle Nigeria, Michael Lawal Business Development Manager EMEA, Pundi X, Funmi Abiola Marketing Manager, Mitsubishi Motors, Omotola Oyebanjo Head Strategic Communications, Union Bank Plc, and Alero Balogun Head Corporate Communications & CSR, OandO Plc. From L-R; Nwando Ajene (Head Marketing Services, Nestle Nigeria), Michael Lawal (Business Development Manager EMEA, Pundi X), Funmi Abiola (Marketing Manager, Mitsubishi Motors), Bella Ikeme (Editor-in-Chief ASPIRE Luxury Magazine), Omotola Oyebanjo (Head Strategic Communications, Union Bank Plc), Alero Balogun (Head Corporate Communications & CSR, Oando Plc). 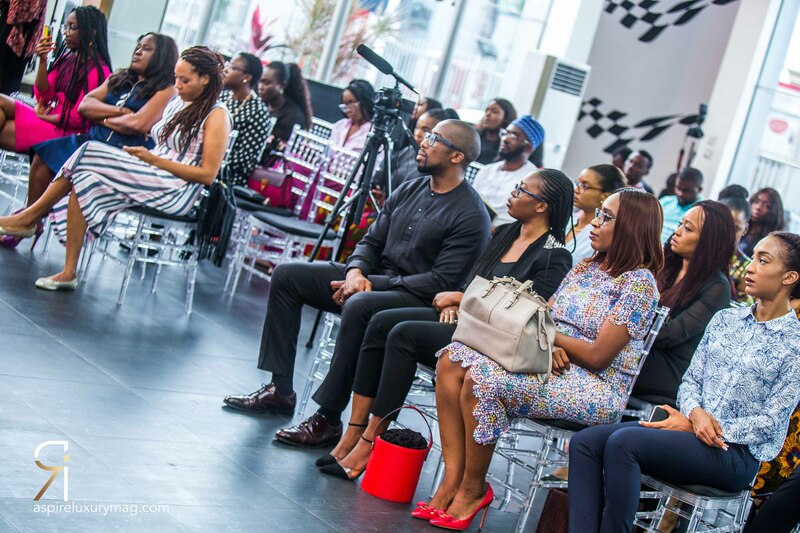 In a world where it is increasingly difficult to differentiate a brand through its products and services alone, the story that a brand tells about itself is one of the most important ways to create long-term, sustainable competitive advantage. 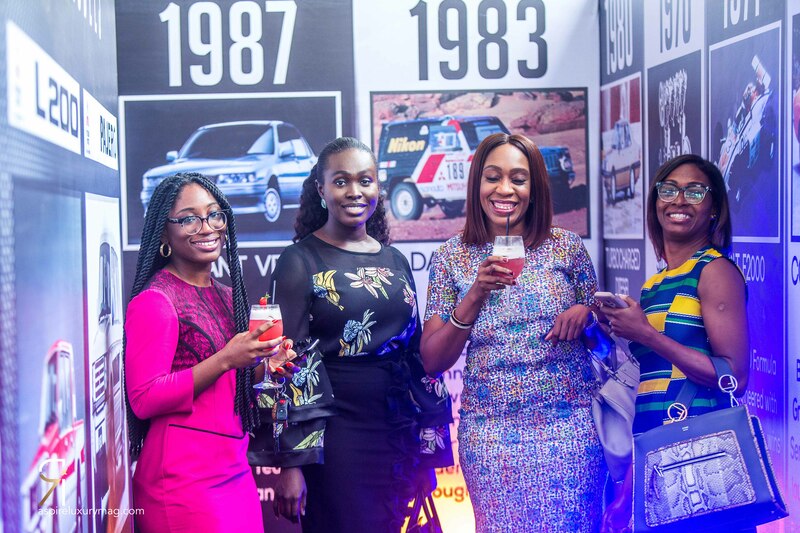 Heritage Branding is simply telling a brand’s story in ways that create stronger emotional connection with consumers. 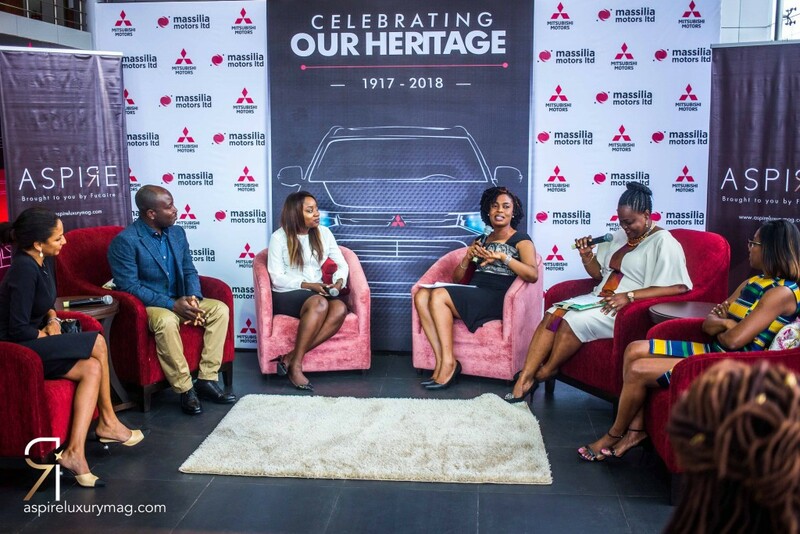 The extensive conversation highlighted the various aspects of branding and communications as the panelists described the unique essence of the brands that they represent and the aspects of their brand’s heritage that are the most appropriate in crafting their narrative and telling their stories. “Do your research, go where your customers are, learning about your customers is something you do all the time to understand the touch points that engage with them on a level to make them have good experiences of your brand“, said Nwando Ajene in response to sustaining brand equity and substantial market share in a crowded category. 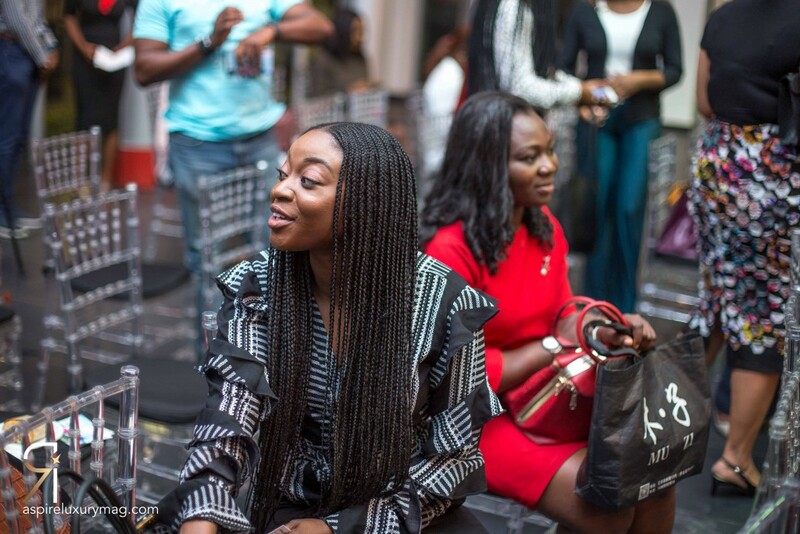 The secret to successful branding even in a recession or economic downturn for any brand as described by Funmi Abiola is “Communication across different channels to inspire customers to stick with you through the good times and the bad times.” She went further to say “you know you’re doing a good job when your customers stick with you even in the face of alternative brands“. How has OandO Plc has been able to evolve from simply being a downstream trading company to a leading oil and gas energy solutions provider? 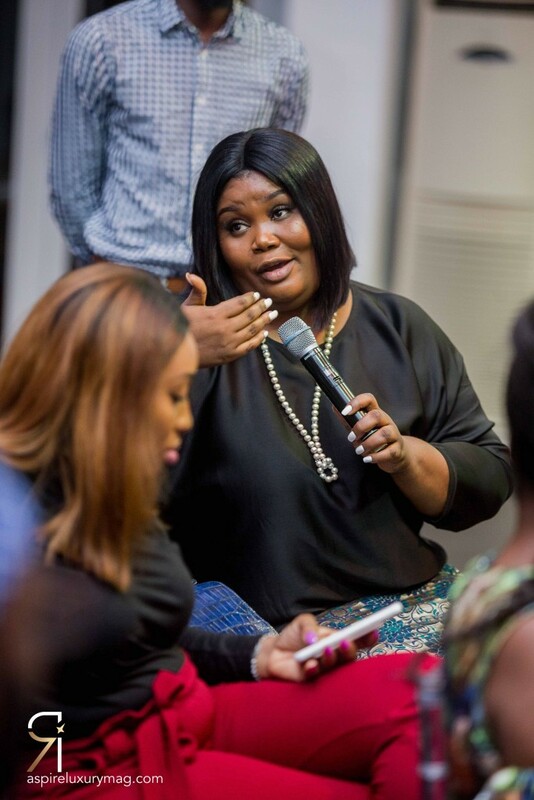 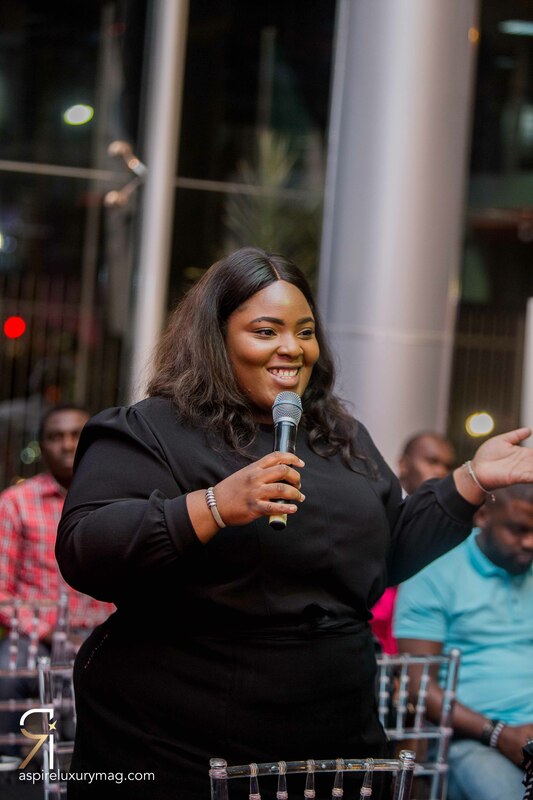 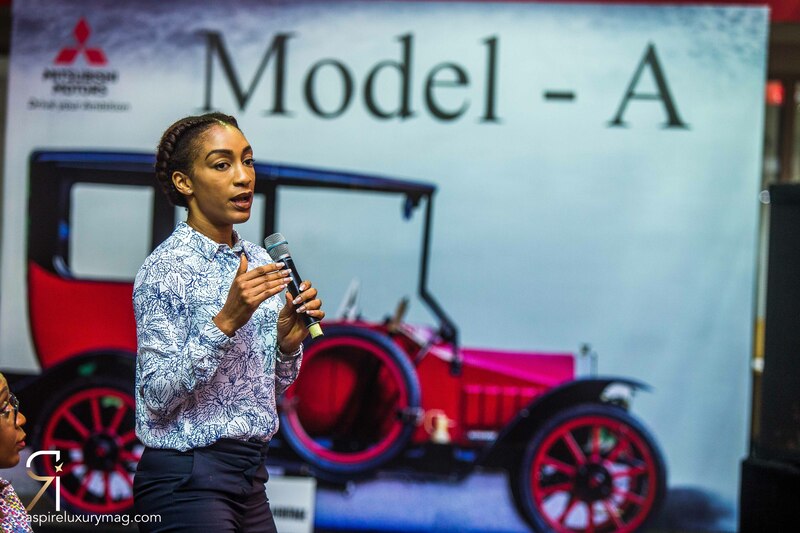 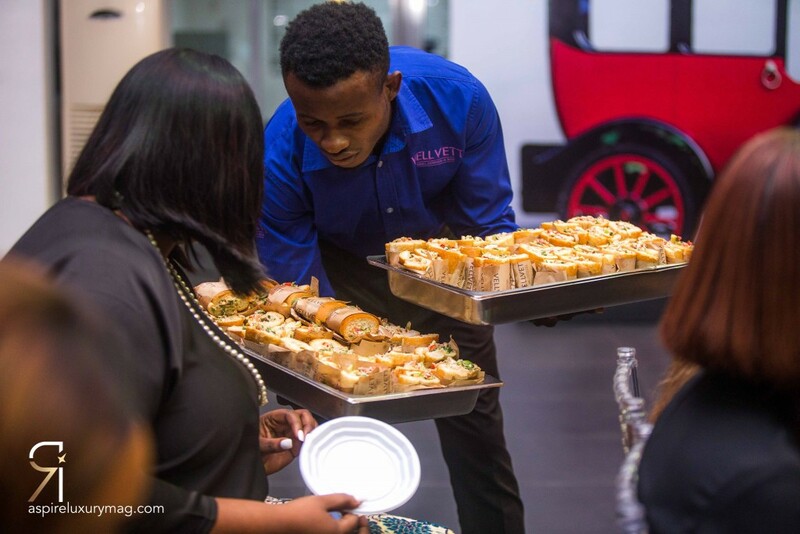 Alero Balogun describes a contributing factor as “upholding your brand essence primarily through internal communications by having clear policies and procedures in place to guide your team. 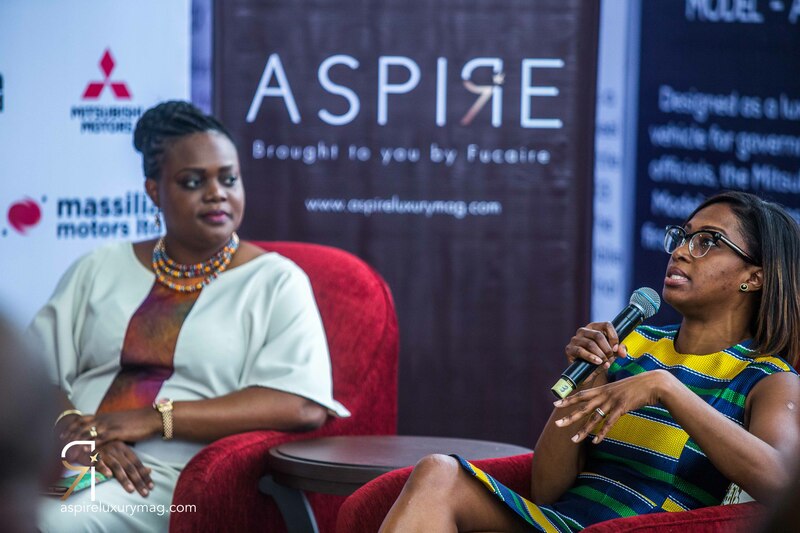 Hiring people who you find to be intrinsically aligned with your brand values is also key“. 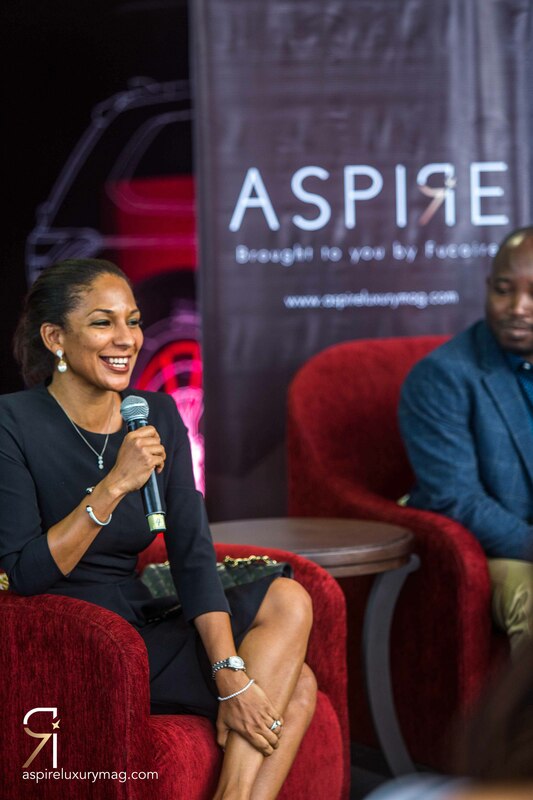 This event was powered by Fucaire Lifestyle, the publishers of ASPIRE Luxury Magazine and sponsored by Zakaa, a subsidiary of the Hole 19 Group, the Blowfish Group , DO.II Designs Ltd and Foodpro Group.